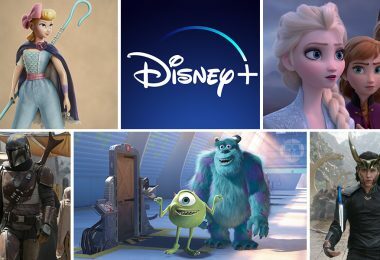 In honor of Marvel’s Ant-Man, opening Friday, July 17, we thought it would be fun to highlight some other heroic Disney bugs. Big things do come in little packages! 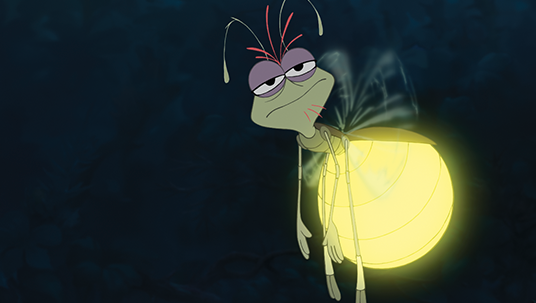 This romantic Cajun firefly is a little bugger with a big heart. 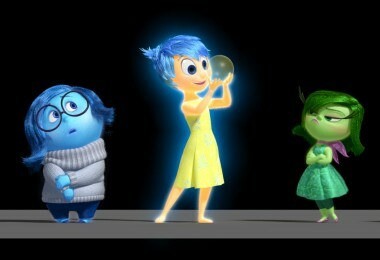 Ray meets up with Tiana and Naveen and agrees to help them along on their journey to become human again. 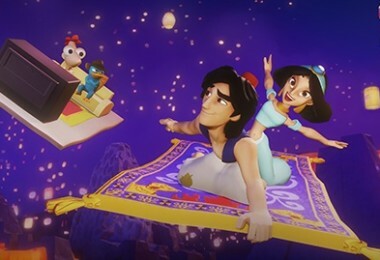 He shows his bravery in many ways, but the most heroic moment of all is when he puts his friends before himself and fights off the evil Dr. Facilier and his shadow minions—at the cost of his own life. 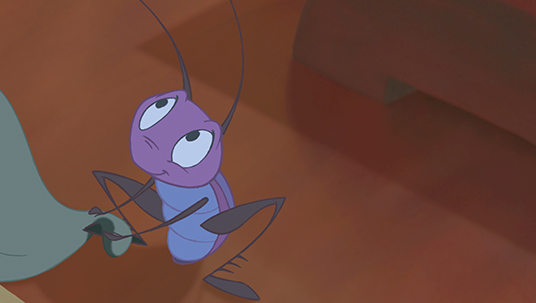 Even though he is given to Mulan as the good luck cricket for the Fa family, Cri-Kee believes he is not actually good luck. However, he goes on to help Mulan and Mushu survive through many perils, which proves that his luck does ring true. His true heroism is displayed when he helps Mushu defeat Shan Yu by firing a Chinese rocket to whisk away the villain. Aside from having the fastest boat in the bayou, when Bernard and Miss Bianca need help rescuing Penny from the ruthless Madame Medusa, this courageous dragonfly rushes off through the dangerous swamp, avoiding a hungry swarm of bats! He gathers up the neighbors, then leads the charge to help successfully defeat Madame Medusa and rescue Penny. 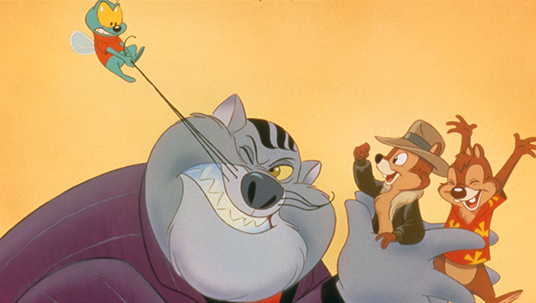 Even though he’s the smallest member of the Rescue Rangers team, this spunky fly is never afraid to help out in any way possible—such as stopping bank robbers or even the felonious Fat Cat. His tiny size and ability to fly actually make him the perfect bug for the job in some cases. 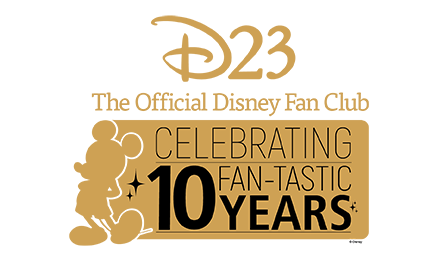 Though his temper sometimes gets the best of him, he is always there for his team and plays a vital role on the team’s cases. This young, lovable ant meets Amy, Nick, Ron, and Russ after they are shrunk to bug size. He helps them traverse the backyard jungle by allowing them to ride him. When a scorpion suddenly attacks the kids, this loyal ant becomes a hero to the lost children and rushes to their rescue. 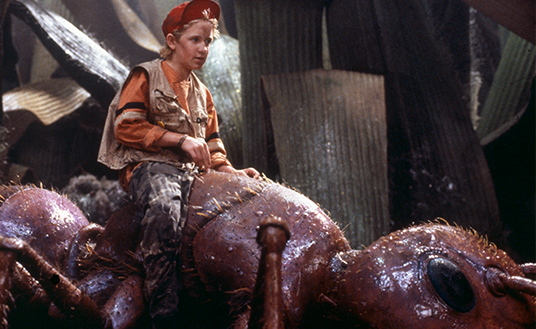 In a tear-jerking scene, he sacrifices himself to allow the kids a moment to fight back and drive off the scorpion. 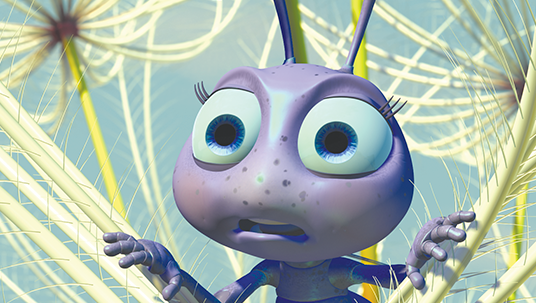 The younger, smaller princess of the Ant Colony, Dot struggles with the concept of growing from a seed into a tree. She wants to be brave and useful but is very afraid of the grasshoppers, especially the vicious Thumper. When she hears that Hopper is planning to squish her mother, Dot rushes to get help. During the rescue, Thumper confronts her, but she gathers up the courage to face her fear, slaps him, and then tells him to go home. 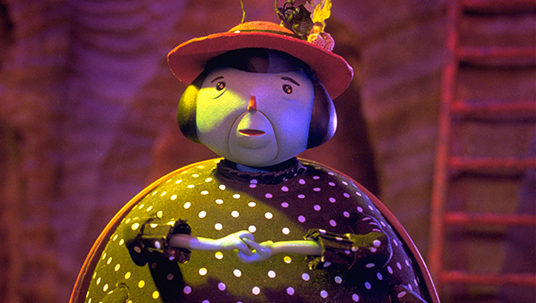 The kind and proper Mrs. Ladybug is one of the bugs from inside the peach that help James through his journey. Along the way to New York City, a robot shark attacks the peach with torpedoes. Mrs. Ladybug shows her feisty and brave side, risking life and wing by quickly flying up to fend off the torpedoes with her purse to save James and Mr. Grasshopper. 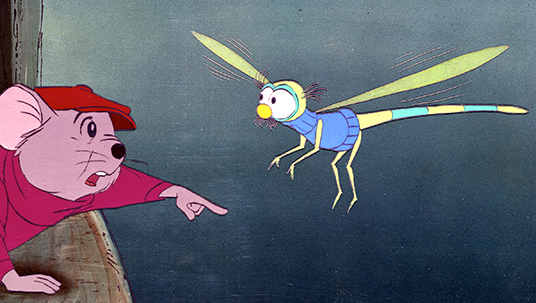 Probably the most time-honored Disney bug, Jiminy is the conscience and good friend to Pinocchio. He has shown himself to be a hero on many occasions. 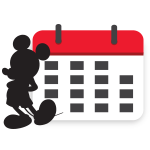 The most memorable may be when he rescues Pinocchio from Pleasure Island. After Jiminy leaves in a huff for feeling second fiddle to the corruptible Lampwick, he discovers that kids are turning into donkeys. Jiminy immediately puts his differences aside and rushes back to warn Pinocchio before it’s too late. 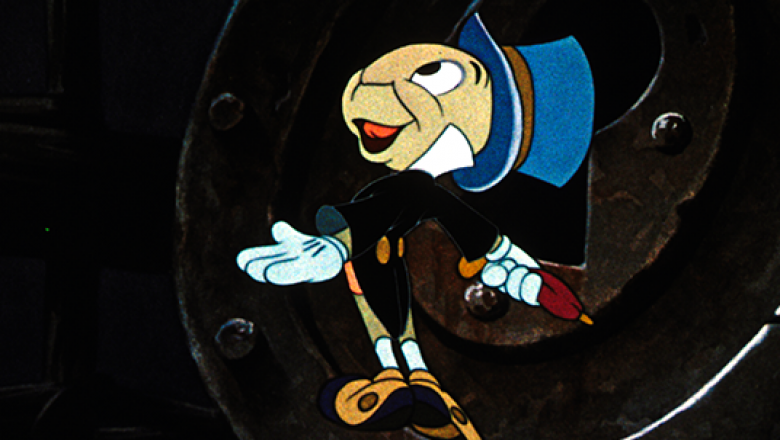 With Jiminy leading the way, they are able to escape before Pinocchio completely turns into a donkey.